(Aeroenlaces Nacionales, S.A. de C.V. dba) (VB/VIV) (Monterrey, Mexico) 2006 - Current. Photos. Framable Color Prints and Posters. Digital Sharp Images. Aviation Gifts. Slide Shows. 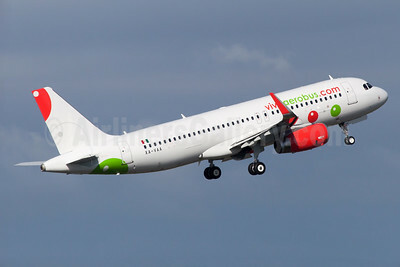 VivaAerobus (vivaaerobus.com) Airbus A320-232 EI-ERH (msn 2157) DUB (Greenwing). Image: 922097. 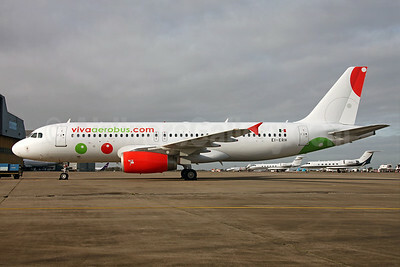 VivaAerobus (vivaaerobus.com) Airbus A320-232 EI-ERH (msn 2157) DUB (Paul Doyle). Image: 922038. 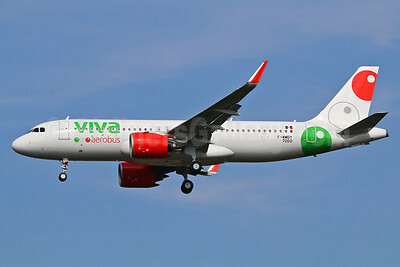 VivaAerobus (vivaaerobus.com) Airbus A320-232 WL F-WWIY (XA-VAA) (msn 6574) TLS (Eurospot). Image: 927212. 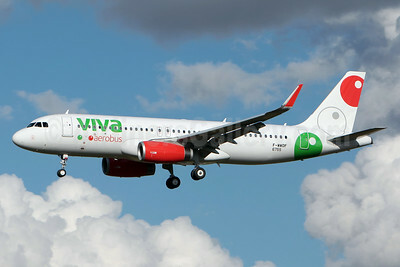 VivaAerobus (vivaaerobus.com) Airbus A320-232 WL XA-VAA (msn 6574) TLS (Clement Alloing). Image: 928149. 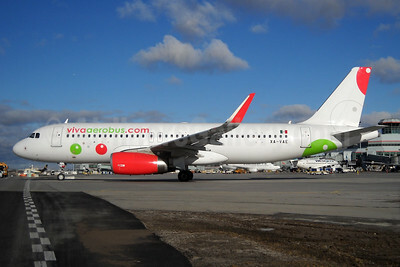 VivaAerobus (vivaaerobus.com) Airbus A320-232 WL XA-VAE (msn 6602) YYZ (TMK Photography). Image: 931374. 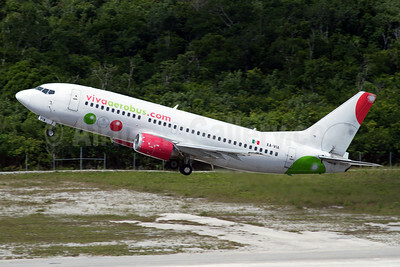 VivaAerobus (vivaaerobus.com) Boeing 737-3B7 XA-VIA (msn 23856) CUN (Juan Carlos Guerra). Image: 913853. 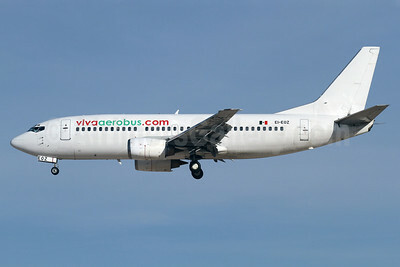 VivaAerobus (vivaaerobus.com) Boeing 737-3B7 XA-VIB (msn 23378) AUS (Fernandez Imaging). Image: 906884. 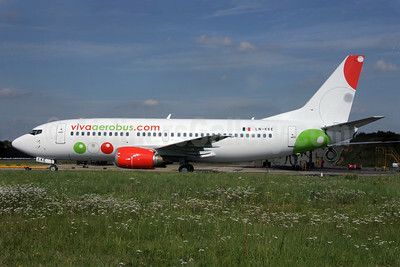 VivaAerobus (vivaaerobus.com) Boeing 737-3K2 XA-VIV (msn 27635) LAS (Greenwing). Image: 929135. 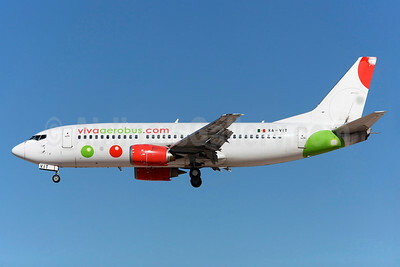 VivaAerobus (vivaaerobus.com) Boeing 737-3Q8 EI-EOZ (msn 24962) LAS (James Helbock). Image: 913851. 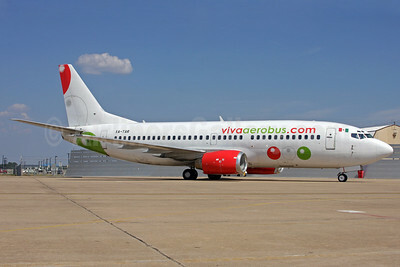 VivaAerobus (vivaaerobus.com) Boeing 737-33A LN-KKE (XA-VIR) (msn 27285) QLA (Antony J. Best). Image: 913852. 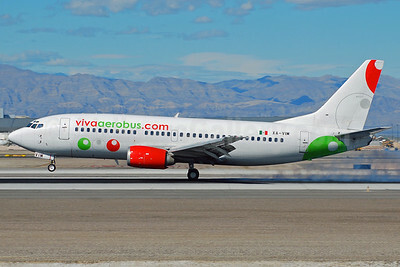 VivaAerobus (vivaaerobus.com) Boeing 737-33A XA-VIM (msn 25032) LAS (Eddie Maloney). Image: 907344. 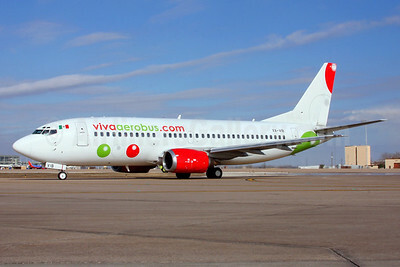 VivaAerobus (vivaaerobus.com) Boeing 737-301 XA-TAR (msn 23259) AUS (Fernandez Imaging). Image: 906921. 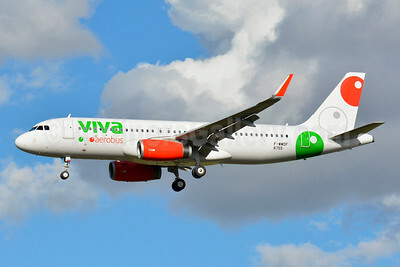 Viva Aerobus Airbus A320-232 WL F-WWDF (msn 6755) TLS (Olivier Gregoire). Image: 929505. 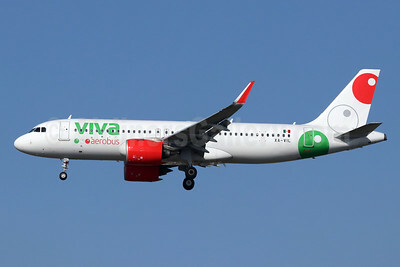 Viva Aerobus Airbus A320-232 WL F-WWDF (XA-VAK) (msn 6755) TLS (Paul Bannwarth). Image: 929810. 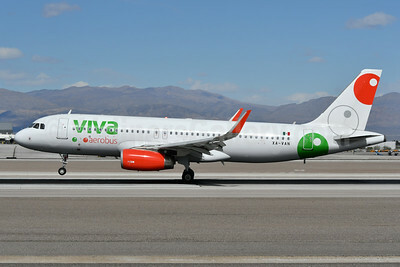 Viva Aerobus Airbus A320-232 WL XA-VAN (msn 6857) LAS (Ken Petersen). Image: 941202. 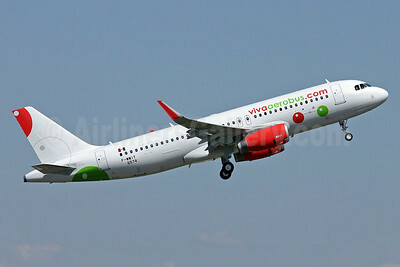 Viva Aerobus Airbus A320-271N WL F-WWDY (XA-VIV) (msn 7060) TLS (Eurospot). Image: 934785. 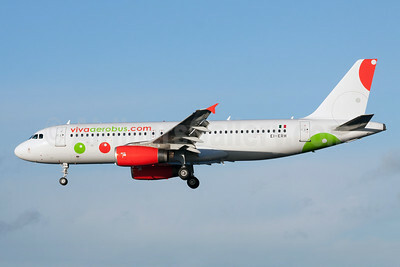 Viva Aerobus Airbus A320-271N WL XA-VIL (msn 8364) LAX (Michael B. Ing). Image: 944979.